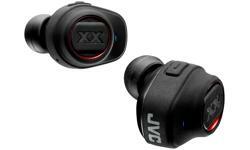 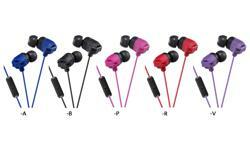 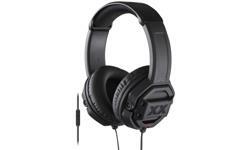 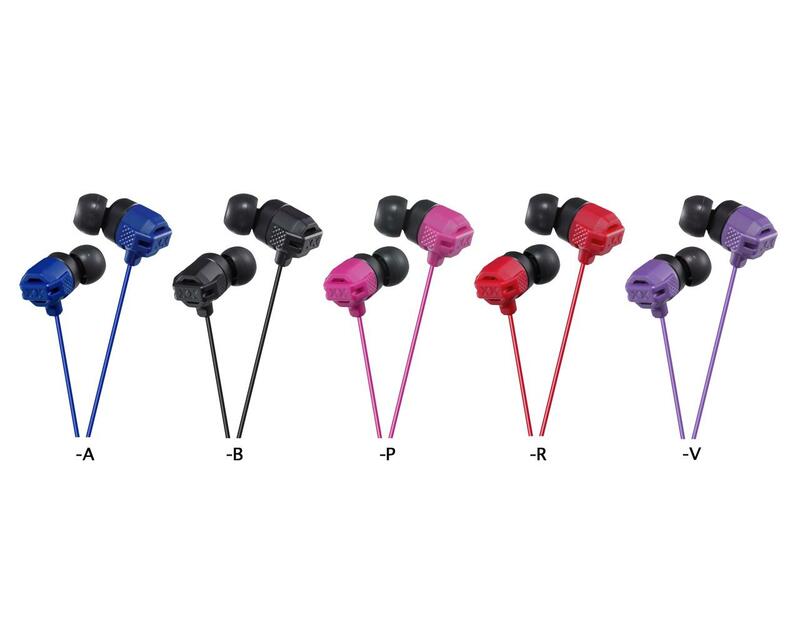 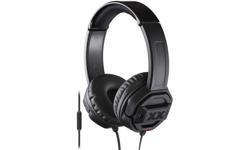 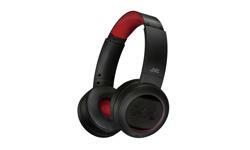 JVC in ear Xtreme Xplosives headphones, earphones, HA-FR102 • JVC U.K.
For total enjoyment of the ultimate bass sound look no further than the HA-FX102 in ear Xtreme Xplosives headphones, as their robust body with rubber protectors on the ear buds provide extra durability. 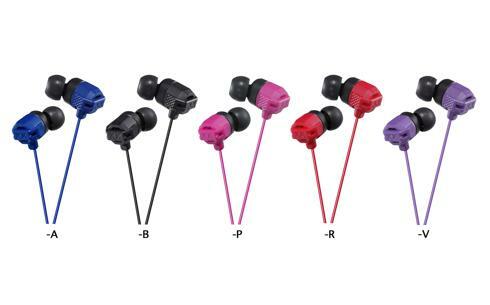 Available in five colours to suit your style. 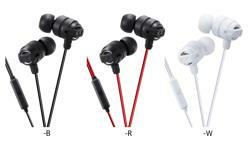 Robust body with anti-impact "Tough Protectors"